Looking to buy a new construction house? Look no further! These homes are brand new houses for sale and are waiting for you! They are all in mint condition and sometimes can be built to your liking. Yes! You can build a house that is listed in the MLS! 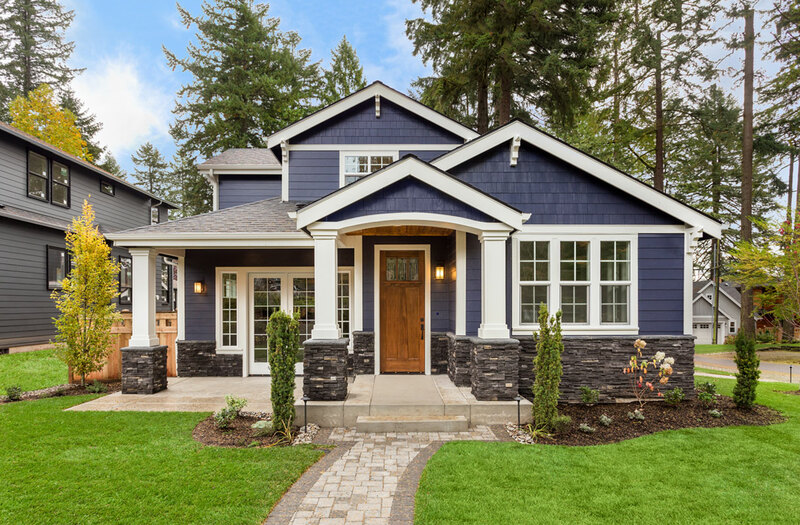 Just connect with one of our agents who will introduce you to the builder and get the whole process started!